We are the appliance repair experts and our engineers have already successfully repaired kitchen appliances for more than 1 million households nationwide. Whether it is your freezer, cooker, dishwasher or washing machine that has developed a fault we will do all we can to fix it for you, fast! 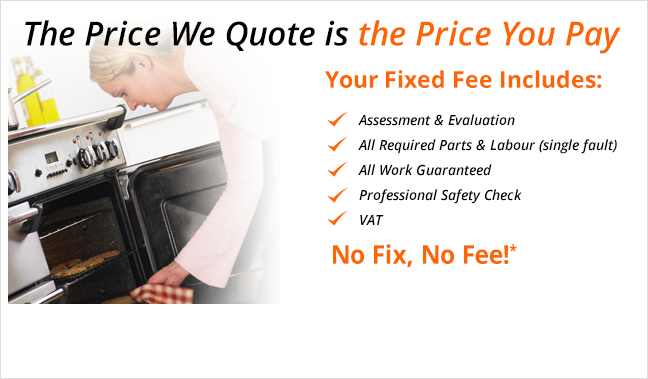 All our repairs are guaranteed and you can book online 24/7. 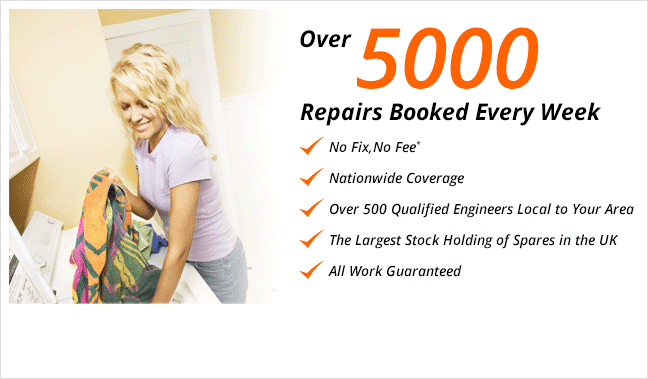 Why choose repaircare for your Appliance Repairs? We are the UK's leading independent kitchen appliance repair specialists. Through our network of over 500 qualified engineers, we provide a first class service offering fixed price repairs, covering your Cooking, Laundry, Dishwashing, Refrigeration and Floorcare appliances. Our fixed price appliance repairs include call out, evaluation, professional safety check and all required replacement parts so there’s no danger of you being caught out by any extra or hidden charges. We are the UK’s leading independent kitchen appliance repair specialist and have already successfully repaired more than 1 million kitchen appliances. 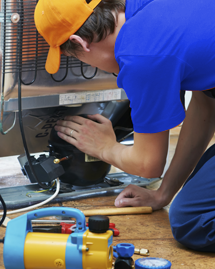 Whatever the fault with your appliance our fully trained, expert engineers are sure to be able to help. You can book your appliance repair online using our fast, safe and easy online booking facility or by calling our friendly sales team on 0844 557 3701. Remember, all our repairs are guaranteed for 90 days!